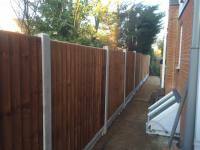 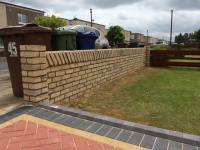 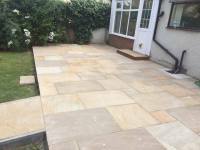 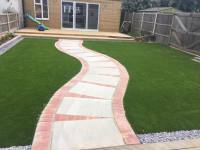 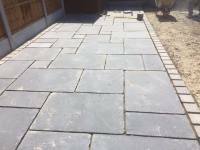 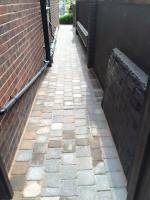 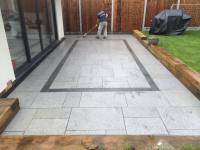 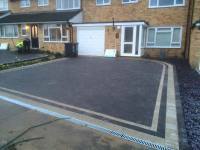 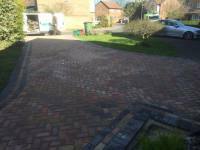 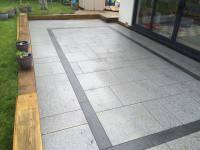 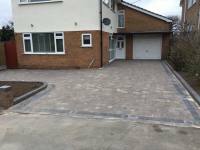 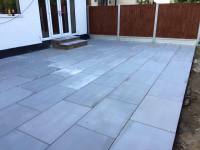 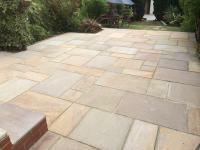 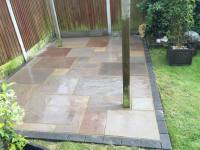 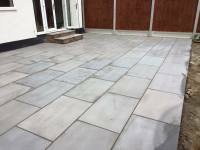 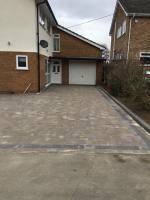 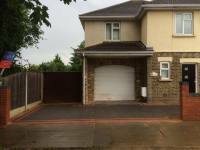 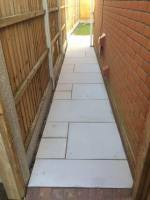 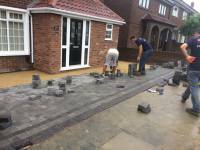 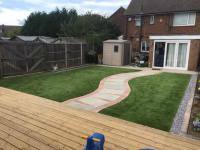 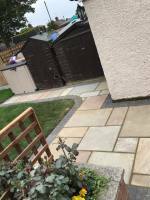 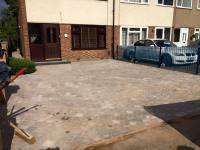 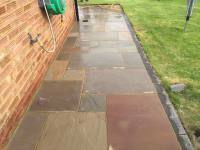 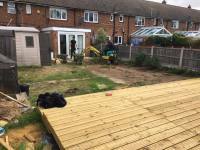 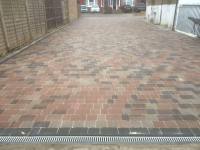 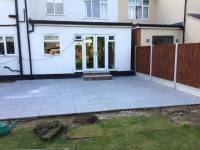 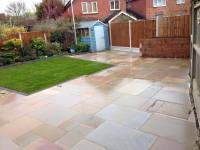 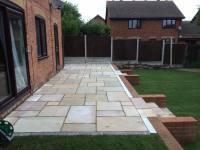 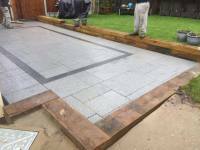 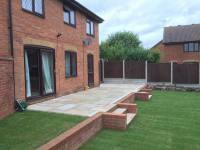 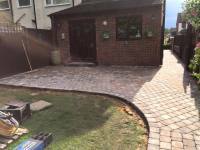 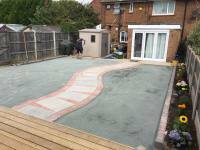 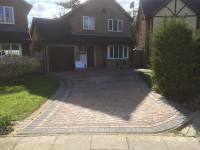 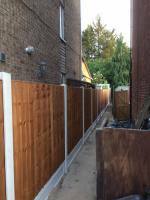 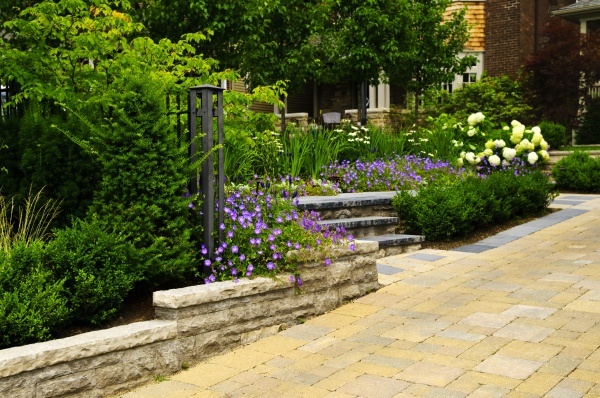 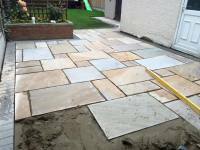 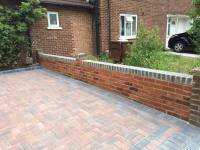 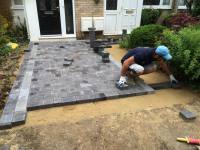 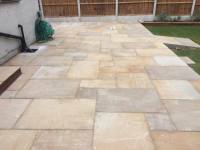 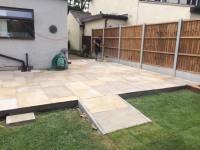 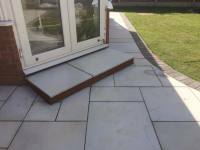 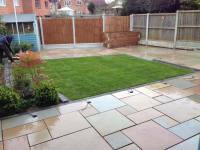 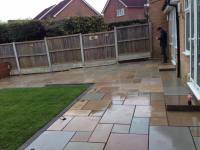 We offer a 100% gaurantee with customer satifaction on all of our jobs and a 10 years gaurantee with our driveways and patios. 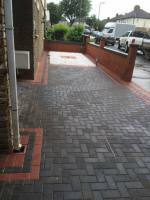 For your free quote please call us today ! 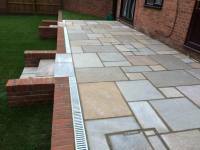 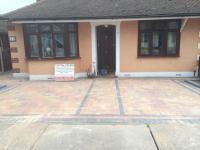 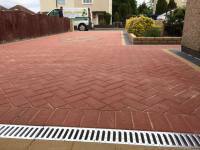 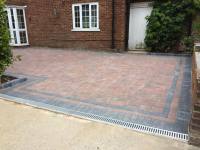 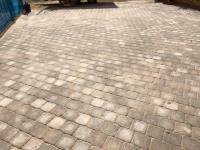 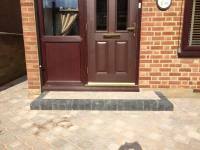 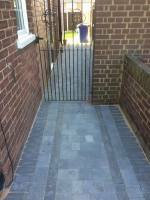 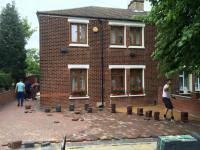 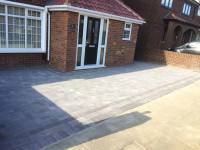 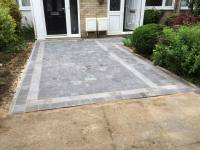 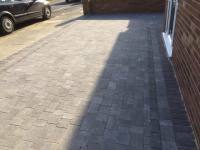 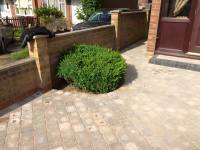 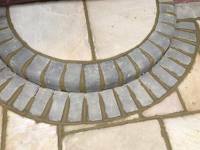 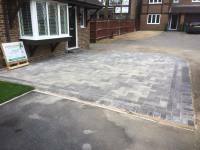 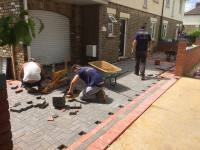 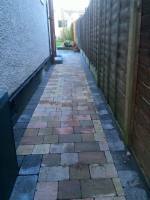 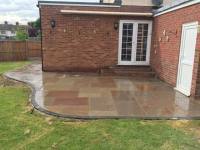 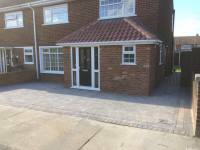 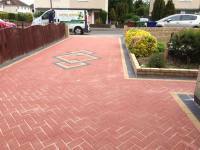 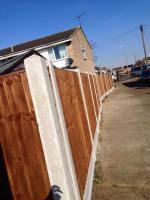 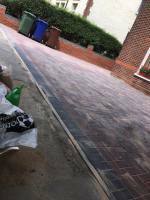 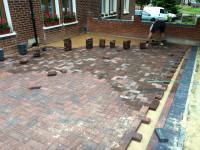 Using Key kerbs and edging are a great way to finish off a driveway or patio as a finish touch. 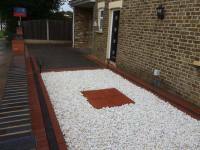 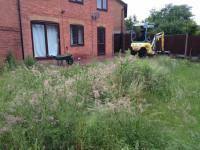 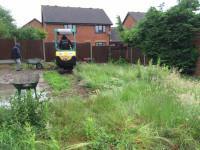 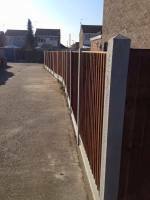 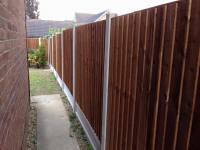 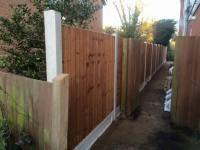 They can also be used to make flower beds or to break up an area of garden. 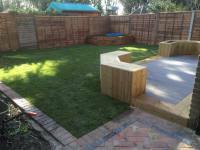 Artificial grass takes the hard work out of gardening. 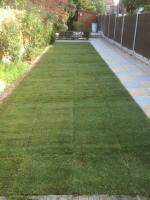 It is an ideal alternative to traditional turf. 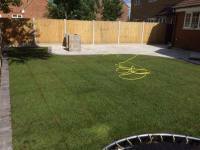 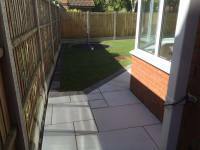 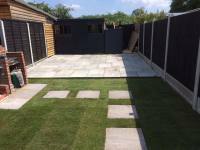 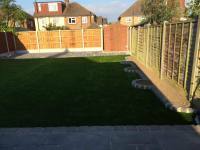 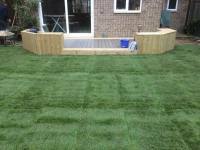 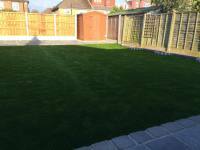 Whatever the shape of your existing garden artificial grass can be tailored to your gardens exact requirements.